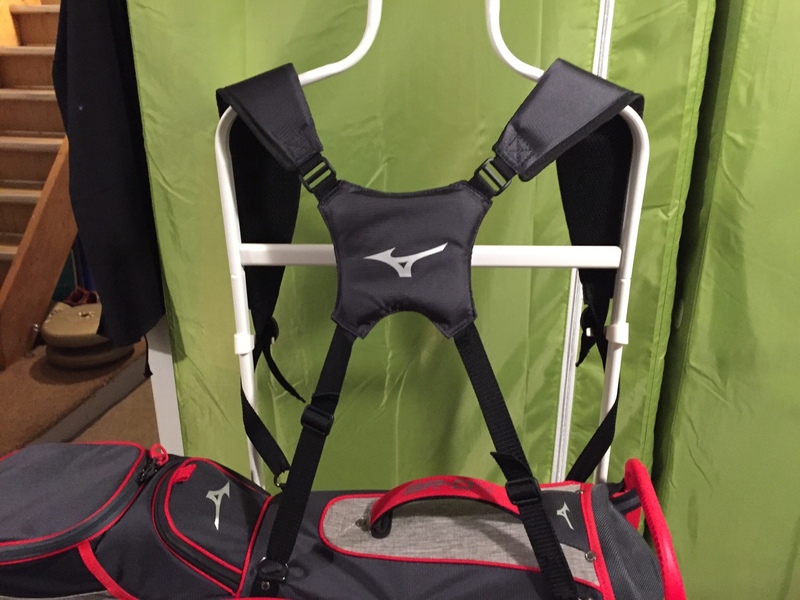 After already doing a review of the new BRD-3 bag I figured it was time to do a full breakdown of the BRD-4 stand bag and the direction Mizuno has gone with their bags this season. First off, I have used many stand bags all the way back to the K56 PING and a whole bunch of others from Titleist, Sun Mountain, PING Hoofers, and the newer Mizuno bags too. Each one always stands out in their own way along with having some flaws. I'm almost exclusively a walker ( with a push cart ) but on occasion ride too. To give this bag the full review I used it on all 3 before coming to any conclusion. No detail goes overlooked for this bag which is one of the reason i love it. 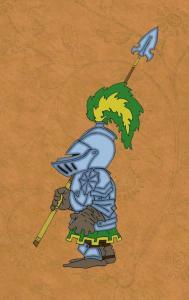 It looks sharp and the materials used are all high quality. Zippers smooth, and the fabric is also water resistant! which is important for both early morning rounds and the occasional sprinkle of rain. 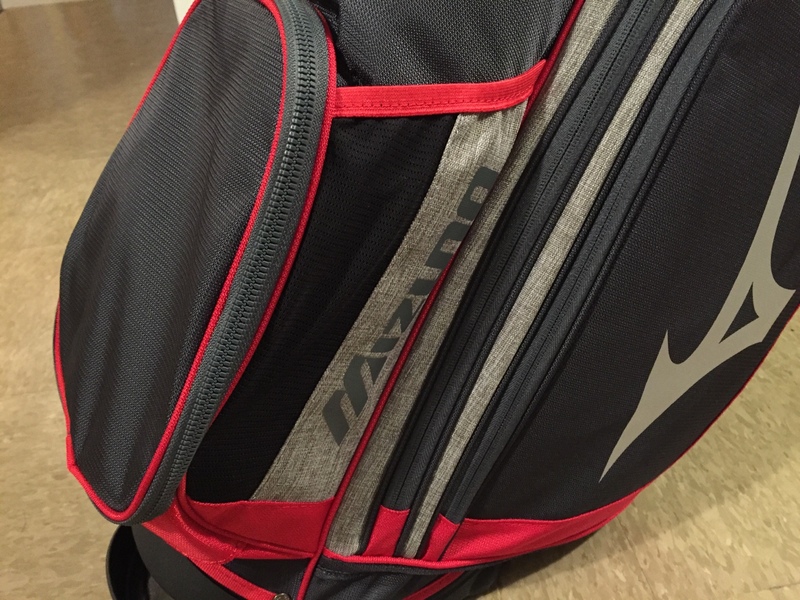 Compared to Mizuno bags of old this is a HUGE step forward. Its not that the older ones were that bad but there were pretty average. They looked good but never really stood out, The divider system at the top was never something I loved and since I used 4-5 clubs with head covers this used to cause some bunching up. Not anymore! Big open top with 4 big dividers. Pockets are in good places including a very easy to access no matter the mode of transportation magnetic pocket for either accessories or for your range finder. Also just as many other manufacturers have done thanks to the patent running out on the PING stand system the base sits nice and flat and stable when you put it down. You can also secure the legs quickly to prevent damage on push carts and gas carts. 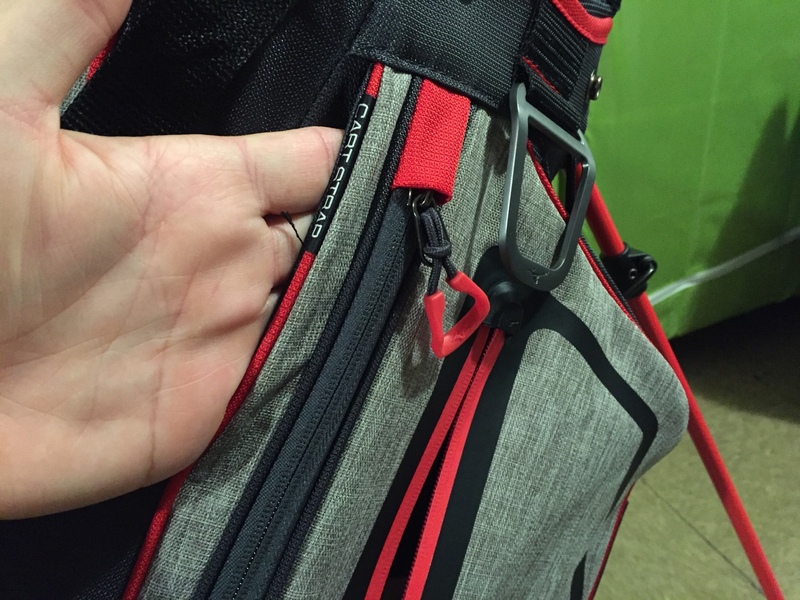 NOTE: The big bag pocket has been made to allow a riding cart strap to go through and under so you never loose access to zippered pockets. And just in case you happen to drop something into the bag, the large back pocket has a zipper to access the bottom without having to pull everything out. I'll be honest, I've always preferred the PING strap system to anything I have EVER used probably because I used it for so long when I was younger. Two separate straps to me always makes so much sense then having them come together in the middle. 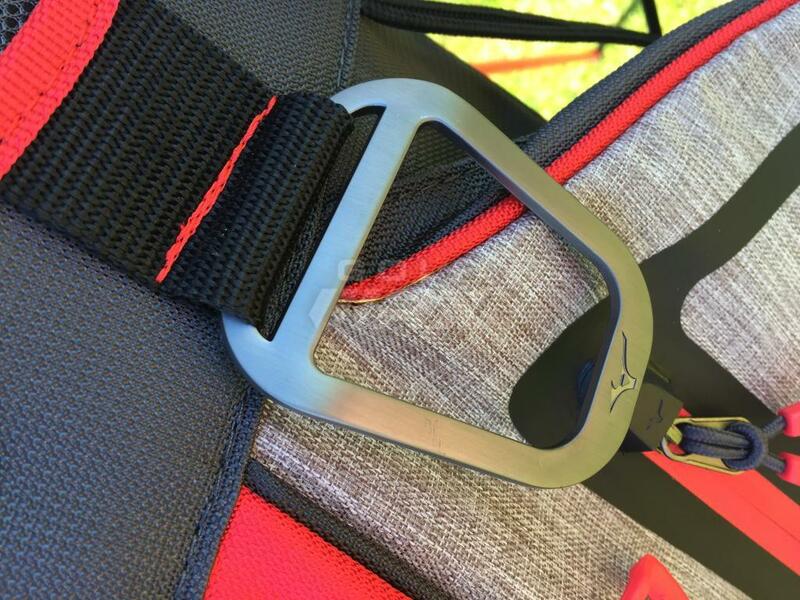 Having said that As someone who has worked in golf retail years ago the biggest complaint about PING bags that I got from intermediate golfers was "what strap do I put on first??" So from a design and sales point the strap design makes sense. 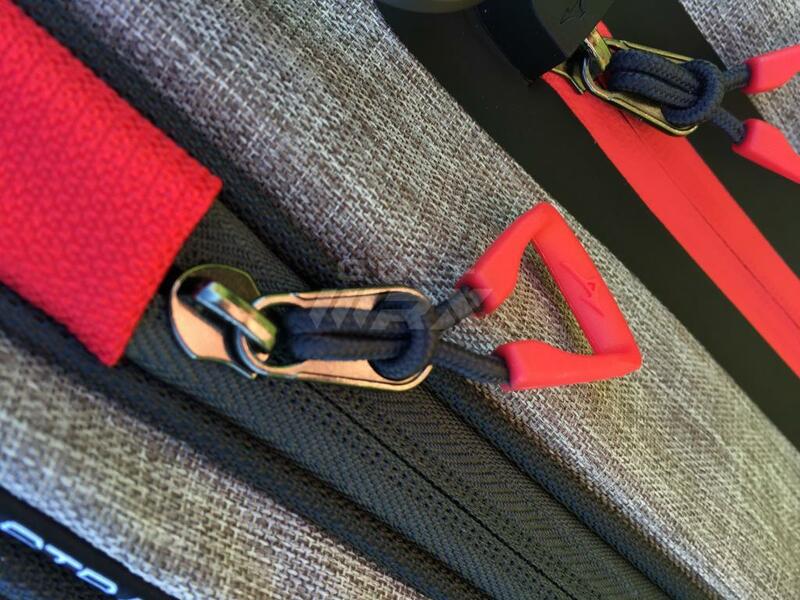 LET ME BE CLEAR- The straps on this bag are great, in fact, compared to most OEM bags these are fantastic, comfortable, ergonomic and easy to adjust. One of the things I really love is they are NOT stitched to the bag, Instead they are attached via loops that are stitched and riveted to the bag. This seems small but it make adjustment really easy and if a bag strap happens to need a repair you don't loose the whole bag. My wife sews a lot so its just one of those things I pay attention to thanks to her. The other thing is the well placed handles for getting the bag in and out of the car and for moving it around the green without having to throw the straps on. Once full and loaded up the bag and the straps are VERY well balanced for walking and its not heavy to one side or the other. Some bags especially more generic OEM bags tend to feel heavy towards the bottom but this sits very well in the middle of your back.. Overall this is a great bag and the 2018 line is by far the best they have ever made. If you are more of a full time walker I would probably go with the BRD-3 only because its a bit lighter and offers most of the same features but without the bells and whistles. If you are a walker, use a cart and ride in a cart equally this it the way to go. Full of features, light to enough to carry, and packed full of great extras. 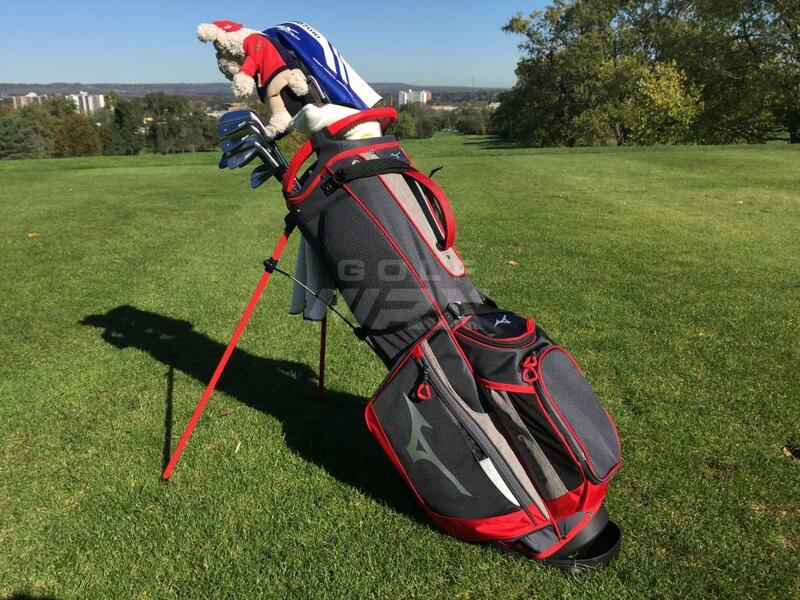 Your pics make this bag look way better than the Mizuno stock photos. Love the way that heathered grey looks in your close up zipper photos. This is definitely on my radar!! I think you missed one important part. 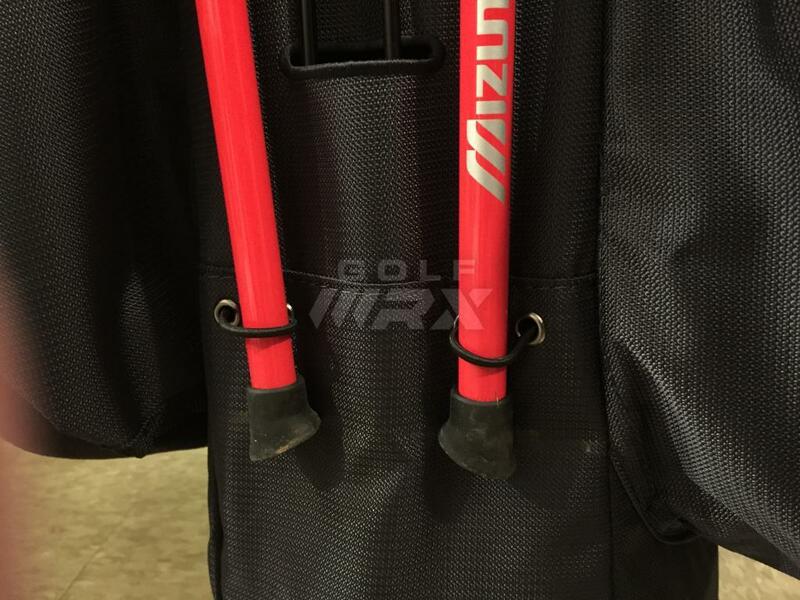 Any chance you could provide a weight for this bag since Mizuno chooses not to? Bag is just over 5.5 lbs. Just a little update with a few more pictures added. It does look really nice, great review. 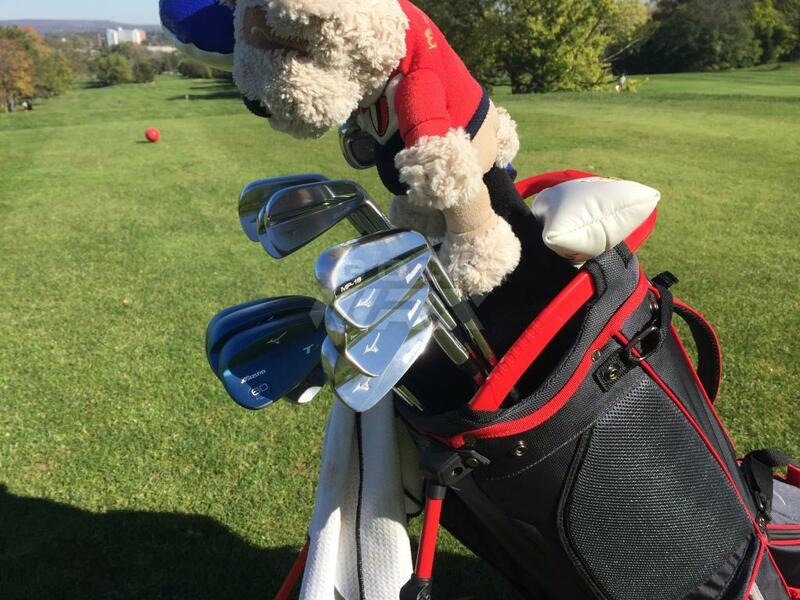 I'm rocking the blue Pro 14 way stand bag from last year, which looks amazing with my blue cart and Mizzy clubs. But the small top pocket zipper broke off, which I was really ticked about. I'm hoping I can take it to someone and have the fix it. How are the material qualities of this bag? I was very disappointed by the 2016 Elite Cart bag as they were very flimsy. 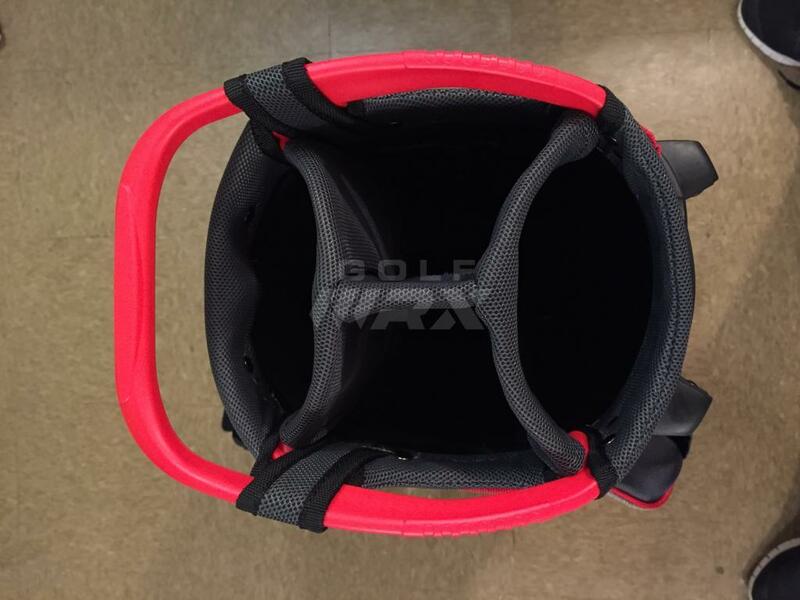 Also, there is another thread expressing that BR-D3 Stand bag material quality disappointments. Sorry for the delayed reply, just saw your post. 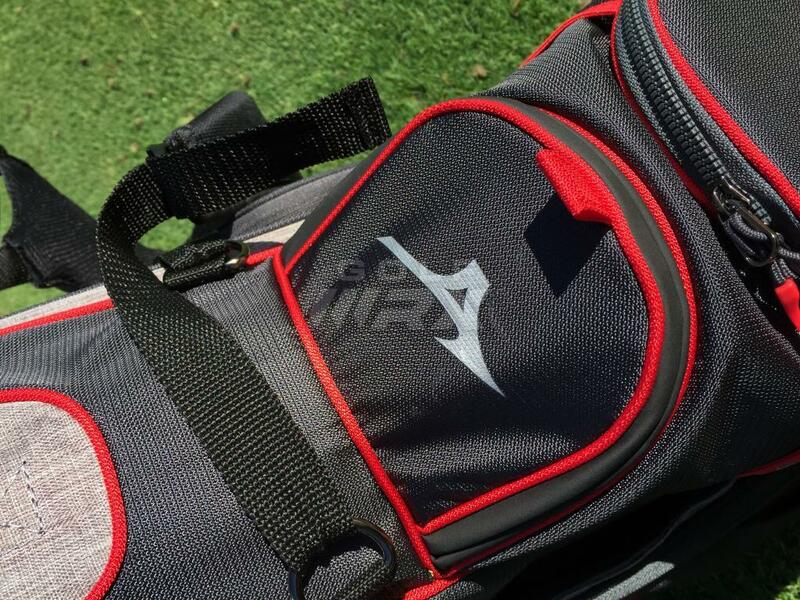 Materials are completely different than anything on previous Mizuno Bags. Much thinker and durable. All touch points and parts that would see heavy use are well reinforced. Thanks for the info - just ordered one!! 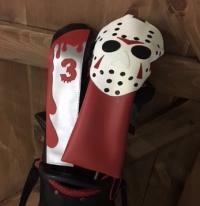 Just ordered one from Global Golf and waiting for it to ship out. Can't wait to get it. Also picked up the TaylorMade Flextech Carry Bag and I am really impressed. It's hard to impress me bag wise but this is the best I have seen since the last hoofer I picked up about 5 years ago. Heads up for anyone looking for this bag, Jet.com has the red one for $145.02 with free shipping. Great deal and just picked on up! Edit: Actually it’s all colors. Looks similar to FlexTech in many ways. 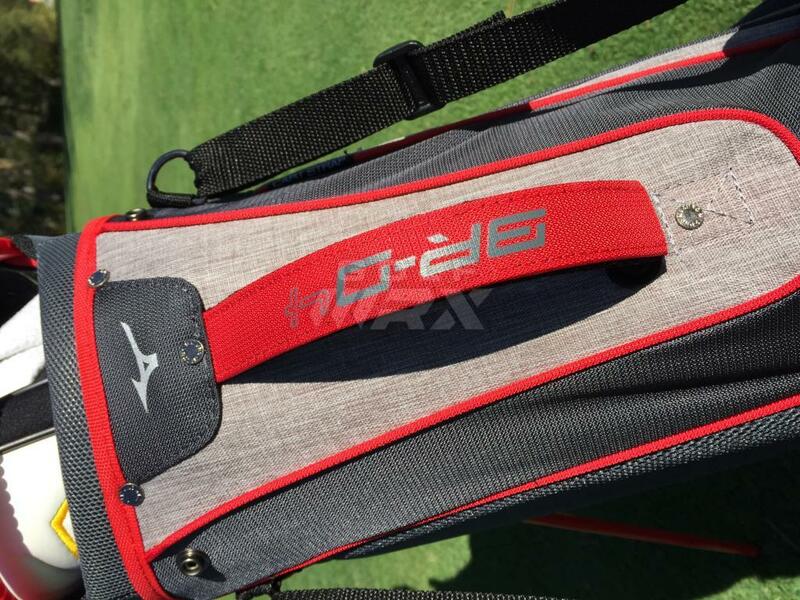 Seems TaylorMade and Mizuno are both borrowing features from Hoofer design. Got mine today but don't love it. Going to be returned. It's nice but just don't love the pocket layout. Sticking with the TM flextech. 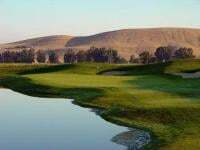 Along with everyone else in the industry who don't source their bags from Sun Mountain. I suspect every single one of those tilting floor "hoof" mechanisms probably roll off the same assembly line in Asia somewhere, to make their way into all these different brand bags. Great pics, way better than Mizuno's own website product page! Is the BR-D4 same material as the BR-D3 or better? I can't find a D4 in a local store, but did locate a D3 and wasn't impressed. Love my d3. I’ve owned many bags over the past handful of years, about 2-3 bags a year. I’ve never been completely content with a bag until these came out. The material is the best I’ve seen in this weight class and overall size class. The only issue I’ve ran into involves the stand mech. The metal extenders that push out the legs are kinda flimsy. 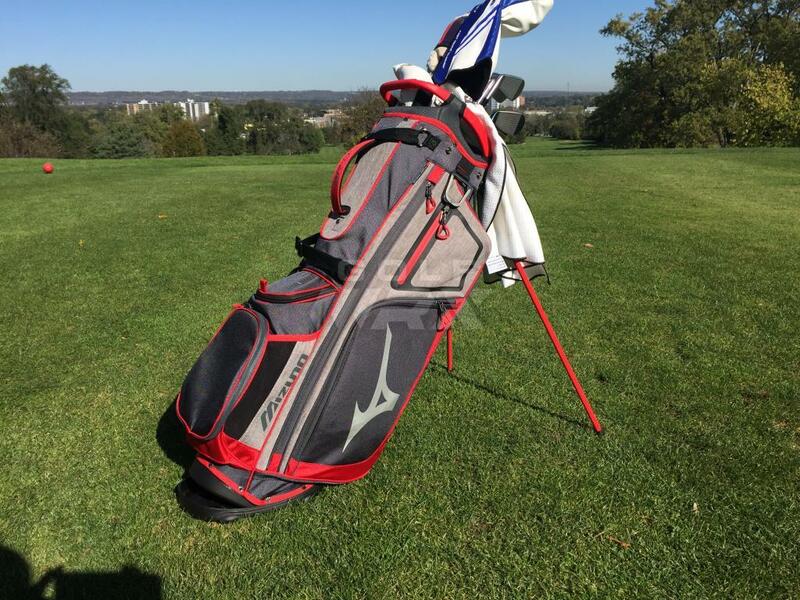 Have a older Mizuno Aerolite carry bag with the ever confusing kabuki top... was looking at this bag your review has me thinking about a upgrade. I assume the cooler pocket is on the same side / same bag area that the insulated beverage holder is part of? Anyone use one on a Clicgear? Does it sit / ride well? The golf monthly video on youtube, the legs seem to be flopping around. He says later it was adjusted. MB Dirtyy: Did you choose D3 over the D4? I did notice the D3 was quite light. 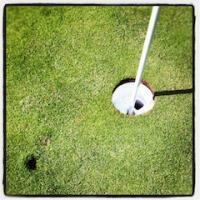 I use mine on a clicgear "like" cart the caddytek from Costco. when you strap in the legs it fits PERFECT. Any idea when the next bags will be released? I was wanting a new bag to replace my old 4.5 and when the new 4.5 colours came out, I opted for a change. Picked up the BDR4 in blue grey. It's a nice bag but I do feel it is not as nice as the SM 4.5. The straps are not as comfortable and I think it weighs a bit more. The build quality is nice, but I don't think as nice as the SM. It's still new to me and the SM had been with me for many years, so it could just take some getting used to. It is a very nice bag and I will be keeping it. It rides on a clicgear just fine. Having had this bag for a little bit now, I do miss not having a pen pocket. Small and petty, I know. I just clip my sharpie inside one of the random "slot" pockets on the sides of the ball pocket, but it's not the same. The other thing is that the two middle dividers are not full length but the front and back are. wonder why they did that. ^ That's funny because the one thing that bugs me on my bags is they have pen pockets on the outside along with pen icons and I don't carry a sharpie. So those empty, labeled pockets drive me nuts! Sorry for being a bit off topic, but has anyone tried out the new lightweight K1 LO ? 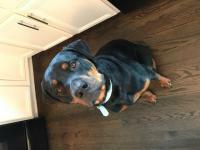 Hi Tobybear - I'm trying to find your BR-D3 review - please could you point me in the right direction? 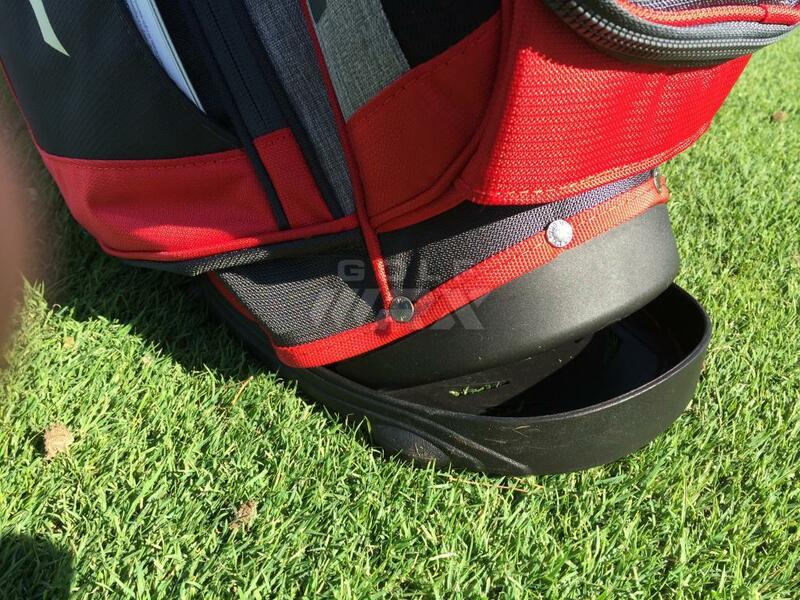 played many rounds with this bag now, both carried and on push cart. And the one thing that really bothers me is that not each of the top sections is fully divided. The front and back are but the middle two are not. and the full dividers don't go fully across the bag so there are gaps were clubs poke through. Would you recommend the BR-D3 over the Pro 4 Way? I've seen both at the same price, but the Pro 4 Way was originally much more expensive.